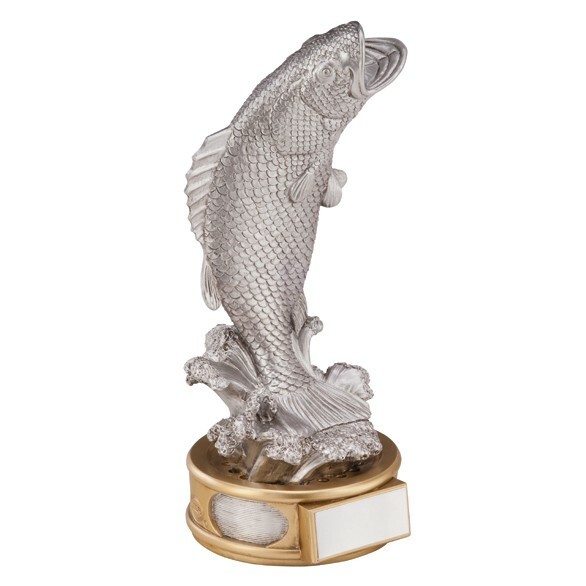 In such fine detail, this Silver Fishing Trophy really add a touch of class to your event. Be careful not to confuse them with real fish! Made from resin and available in only 1 size, you can engrave the plate at no extra cost, yes it's FREE. If you need any further assistanc please call or email us. Prefer not to? 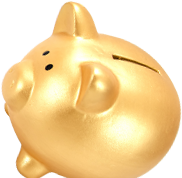 Then see our FAQ page.